2014 Minsk World Cup trampoline gold medalist. 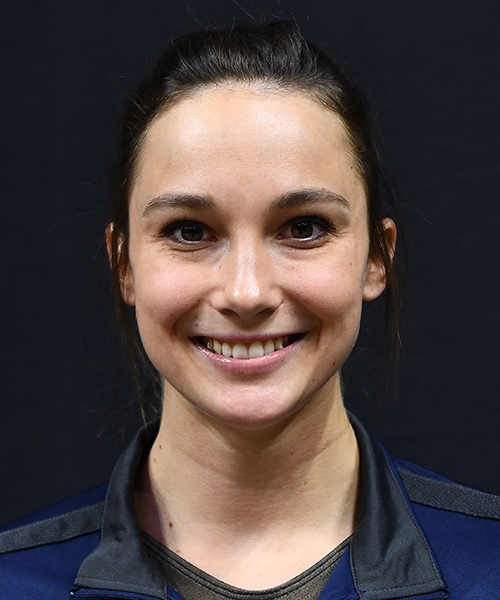 It is the first ever trampoline gold medal for an American woman at a World Cup. Name of High School: Dana Hills H.S.